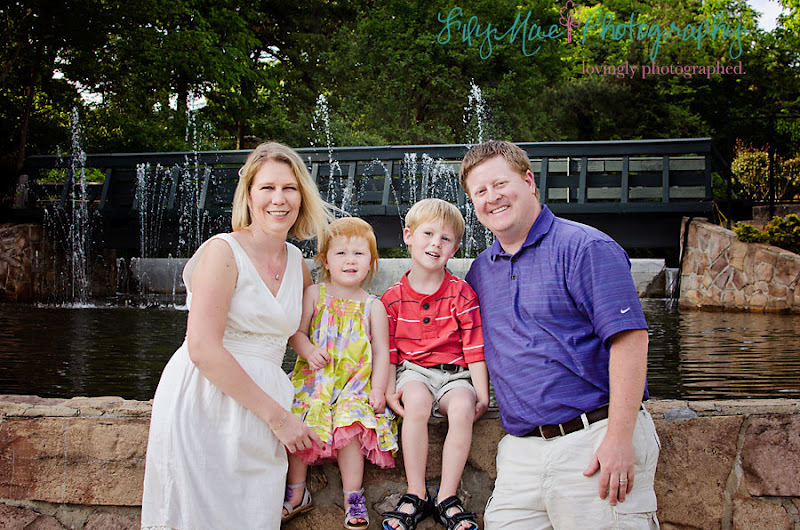 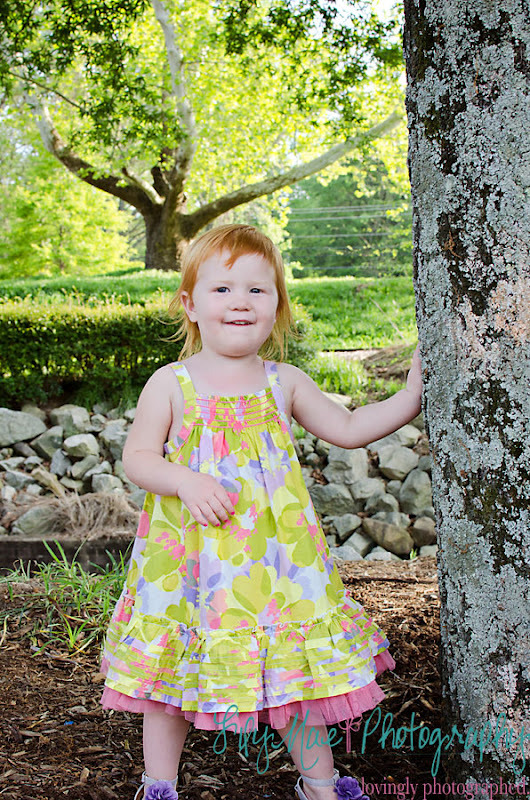 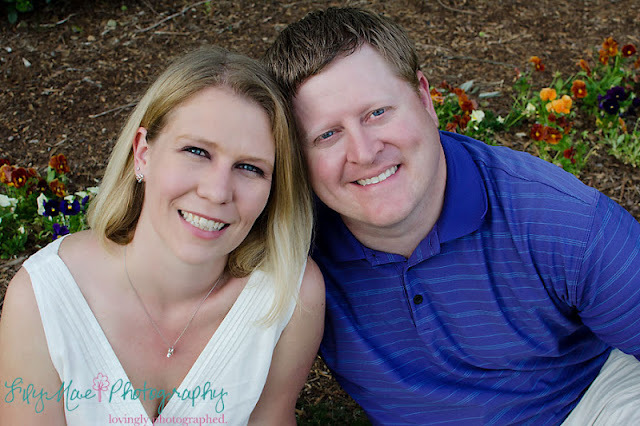 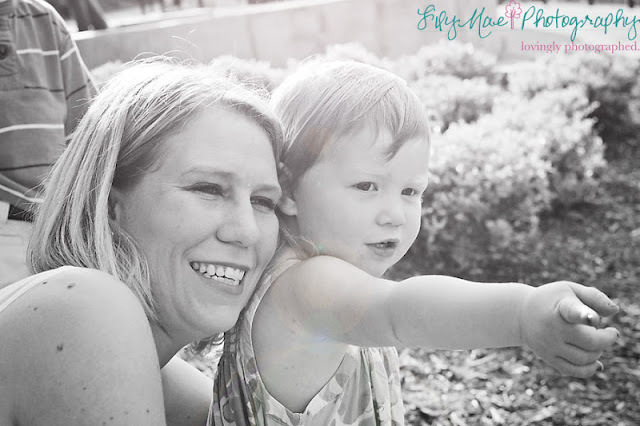 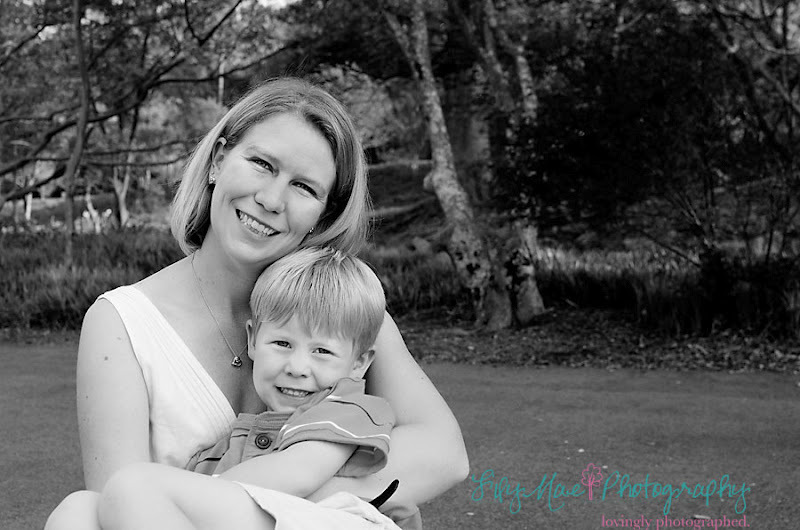 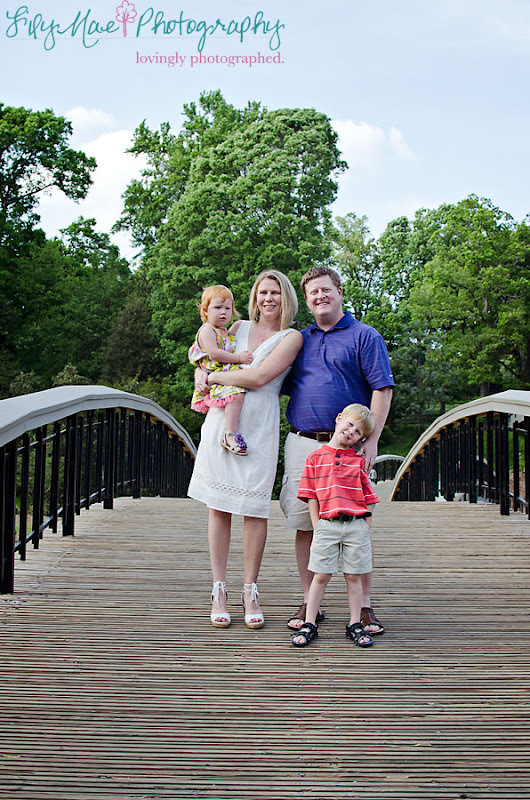 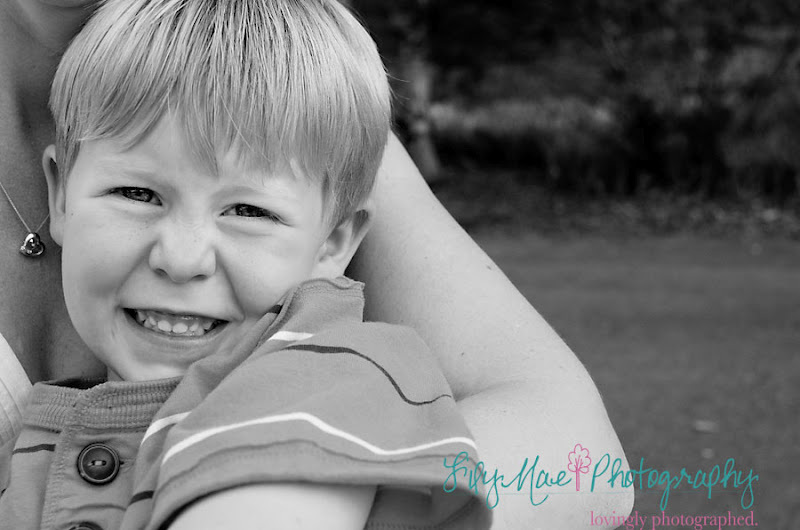 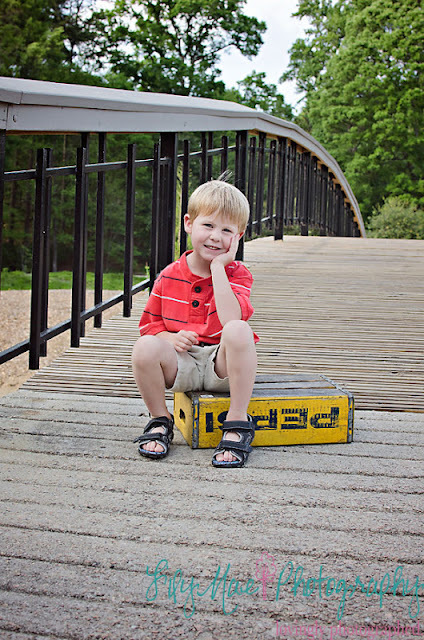 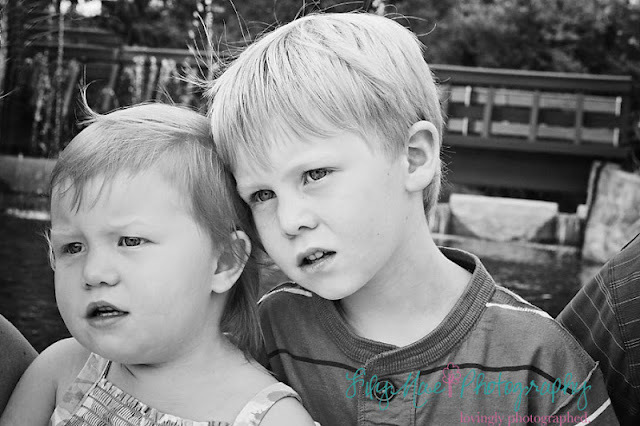 LilyMae Photography: Kenny turns 5! The Greer family is always so much fun! 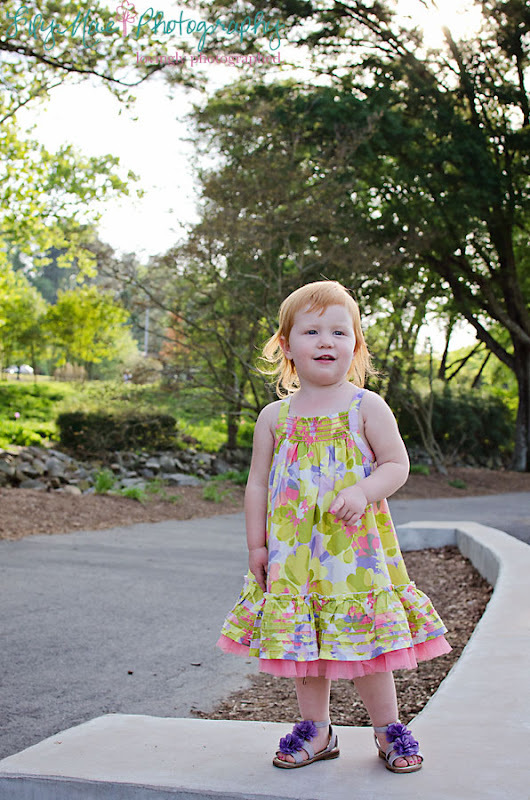 Kenny is practically a model and Abby is so full of energy I was lucky if I got a shot of her. 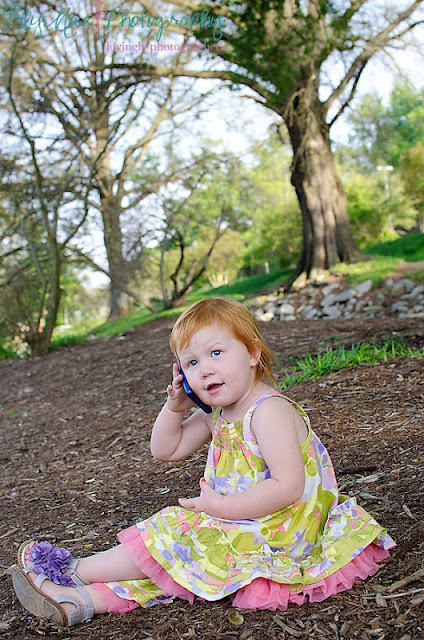 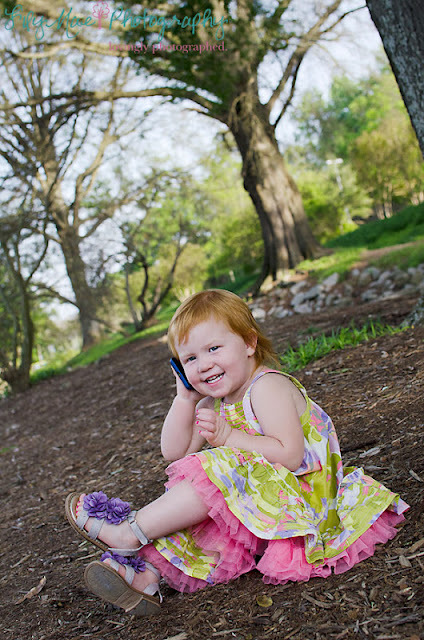 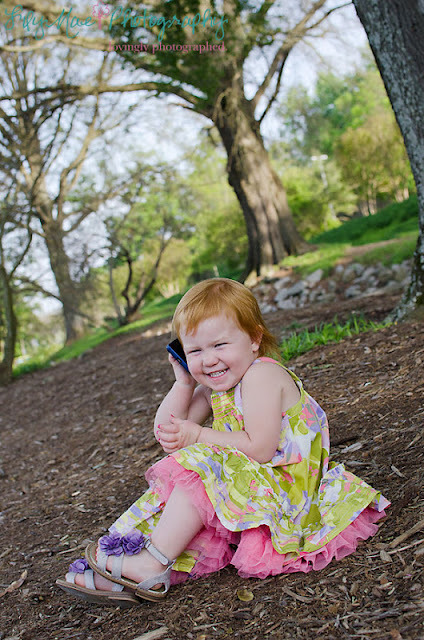 The only time we got her to sit still was to the series of cell phone gabbing shots. 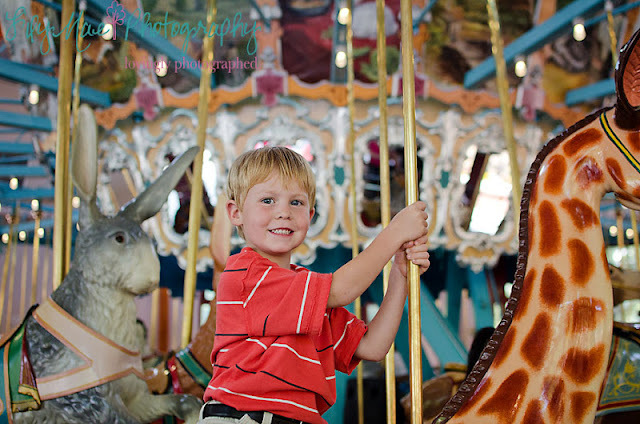 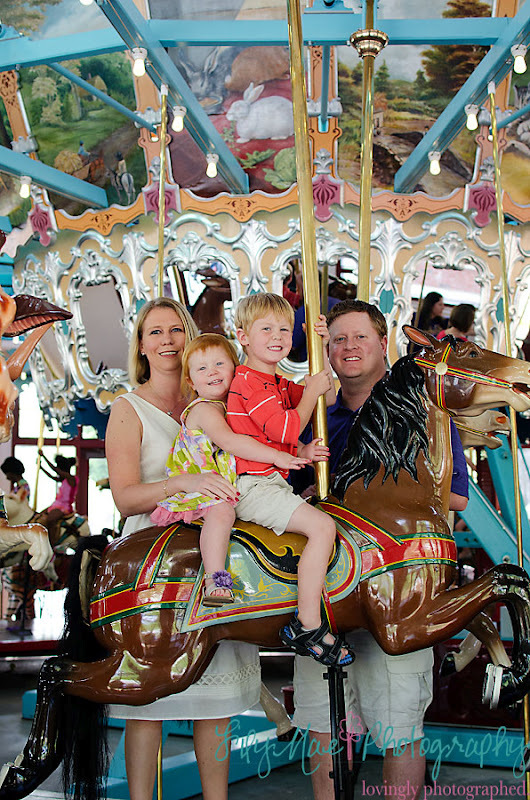 My favorites are the ones we got of the family on the carousel! Happy Birthday Kenny!